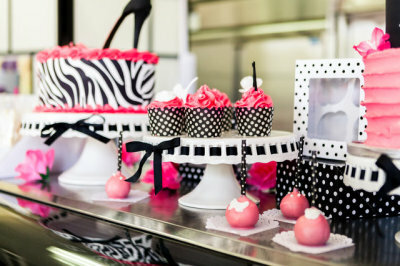 cake pops, cookies and cupcakes! 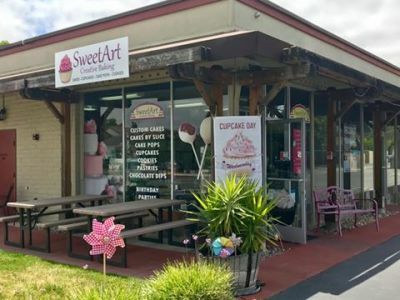 Sweetart Creative Baking provides customers with creative and delicious custom cakes for Weddings, Baby Showers, Birthdays or any other special occasion. A custom designed artistic cake will make your event stand out and be remembered. We work with each customer to develop a unique design and pride ourselves in making cakes the way customers want it. Before we make your cake, we create it with you, so bring your ideas and we will turn them into a stunning edible work of art. Add one or more tiers of fake "dummy" cake to any of your favorite designs. 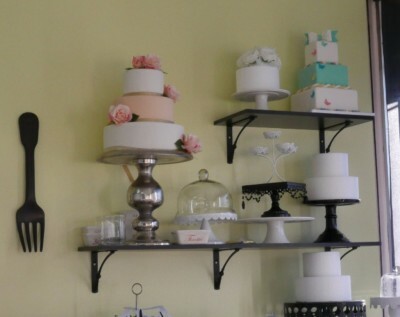 Beatufil cakes come in all sizes, but displaying a large cake can make a better impression. Also providing fake cakes for corporate parties. Nermana’s passion for baking and decorating started with her children’s early age, creating cakes for their birthday parties. It quickly grew to serving almost all friends and family members. With everybody’s encouragement and support, Nermana decided to expand her creativity to serving other customers and started business as Sweetart Creative Baking. 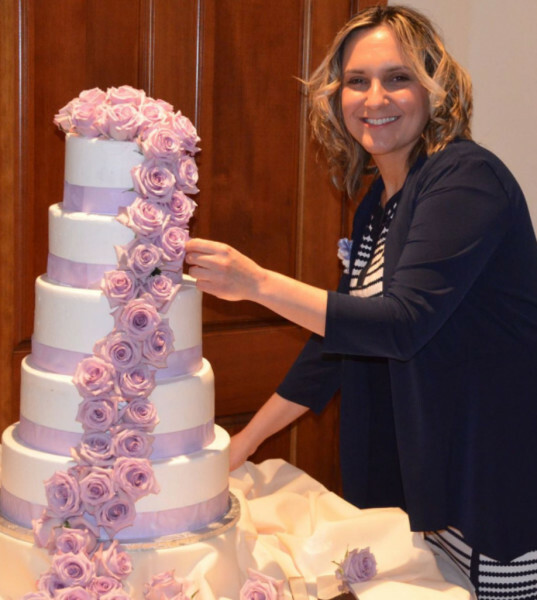 Nermana has artistic engineering talents and skills that are applied to creating stunning cakes. She is a passionate artist working with every single customer making sure that she will meet their expectations. Ordering a custom cake for a very special occasion can be very stressful. Nermana’s main goal is to put a smile on everybody’s face and make this one of the best parts of their event planning. 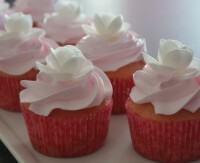 Several sizes of round or square cake stands as well and cupcakes /cake pop stands are available to rent. 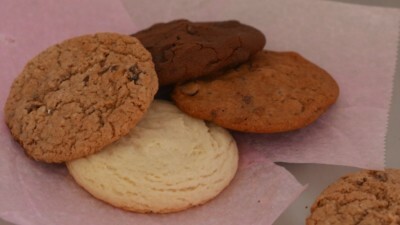 The shop is located on Stanley Blvd near Pleasanton Downtown. 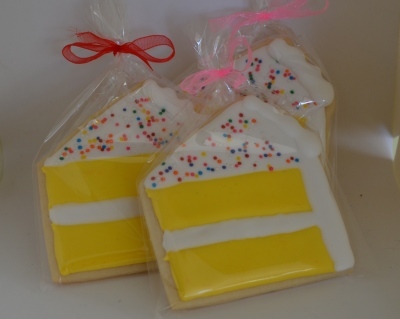 Stop by to chat about your next custom order or to pick up cake pops, slices, cookies, cupcakes, whole cakes and gifts for any occasion. 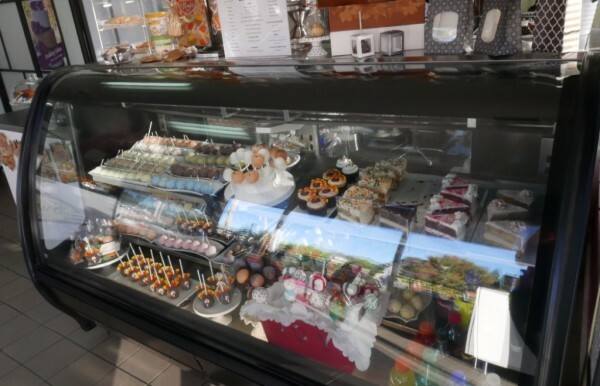 We carry more than 10 flavors of cake pops and several flavors of cakes and cupcakes. 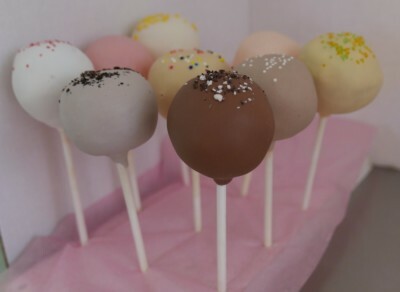 Gift ideas and cake pops designs available for all holidays and current ocations.